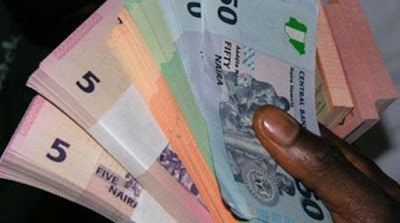 The Anambra Police Command yesterday paraded seven persons allegedly involved in the sale and hawking of mint naira notes. The suspects made up of six males and a female were arrested at Ogbogwu and Building Material’s market in Onitsha while two others were said to be on the run. Parading the suspects, the Anambra State Police Commissioner, Mr. Garba Umar, said the operation that led to the arrest of the suspects was jointly carried out by the police, the Department of State Services and the Central Bank of Nigeria.